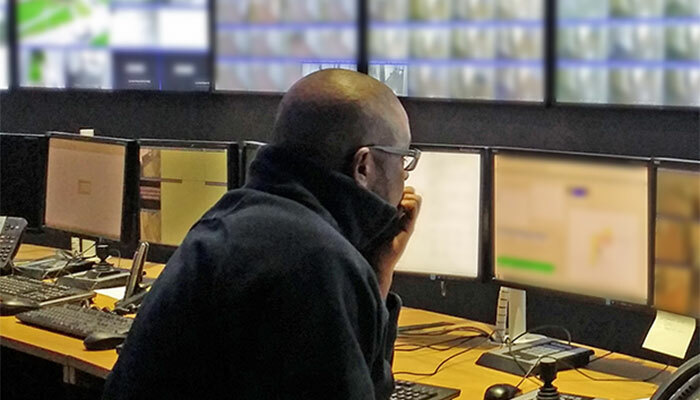 Bold Communications, a leading developer of alarm communications and management systems, has announced a new technology partnership with Openview Security Solutions, the UK’S largest privately owned independent security company and provider of integrated control room systems. The two companies already have a proven track record of working together on a number of high profile public sector projects including Loughborough University, Stockport Homes and the City of Cardiff. This new partnership will enable clients, particularly in the public sector, to take advantage of the significant expertise and capabilities accumulated by both companies over many years in the deployment of innovative alarm and CCTV-based security systems that deliver best value.